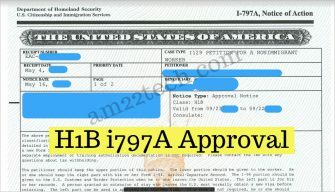 Automatic revalidation H1B Canada or Mexico cruise or land or air allowed with un-expired i94 for short travel of 30 days or less. 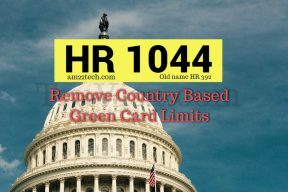 H1B to H4 COS allowed. 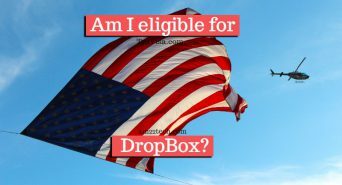 Steps after H1B Lottery - approval, denial or RFE. Premium approval between May 20-June4. Visa stamp for consular processing. New i94 with change of status.